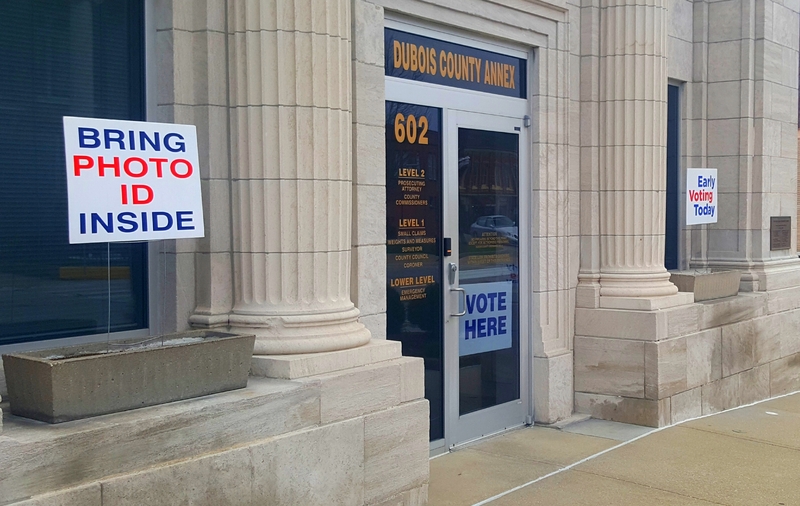 JASPER -- Early voting for November's midterm elections is off to a "great start" at the Dubois County Annex, according to local election officials. You can vote until 6 p.m. today. For more information about early voting, log on to ... https://www.duboiscountyin.org.